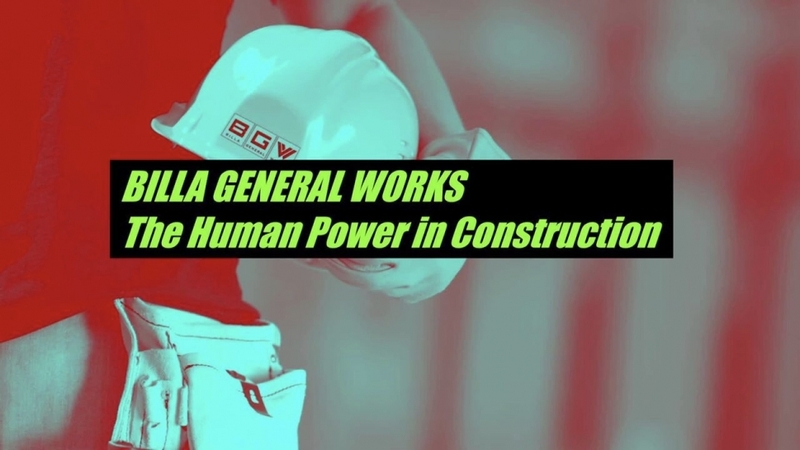 With over 27 years of experience and a stellar track record with diverse clientele, you can count on Billa General Works to give you what you expect: a quality project completed on-time and on-budget. Your vendor checklist probably includes a long list of must-haves. You want a professional, easy-to-work-with partner? Check. A focus on craftsmanship and attention to detail? Check. High regard for your delivery schedule, budget constraints, and site management practices? Check. Check. Check. Billa General Works meets all these needs time and time again. Plus, we can coordinate a broad range of services so you can rely on just one dependable subcontractor for all your construction needs. You save time, money, and coordination chaos. As part of the Billa’s family-owned businesses, we live up to high standards of excellence for all our customers, whether they are constructing retail, healthcare, industrial, standalone, multi-use, or other structures. Let us put our financial stability, management expertise, incomparable service and superior craftsmanship to work for you … from design to finish.